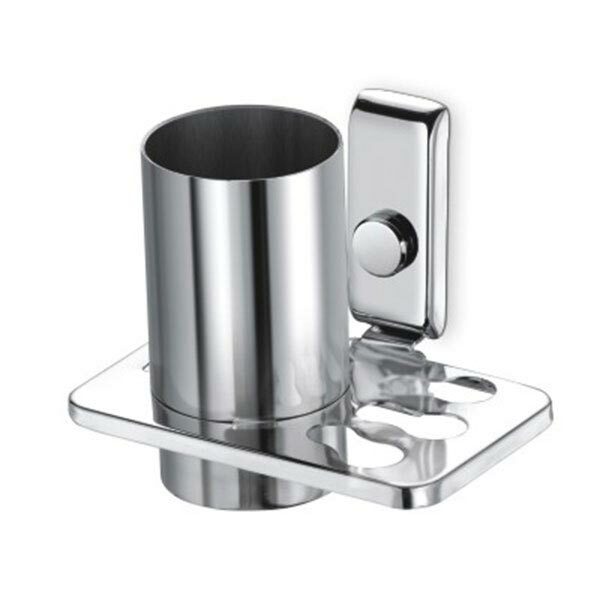 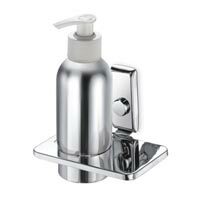 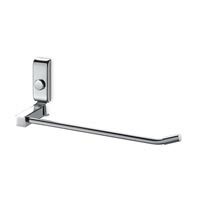 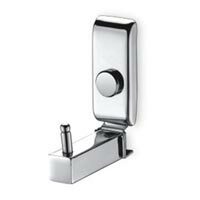 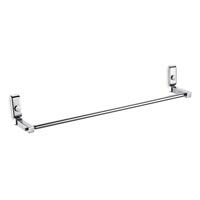 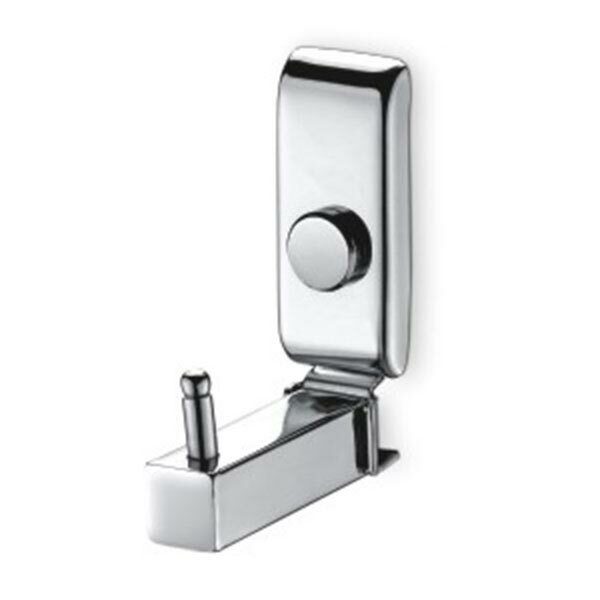 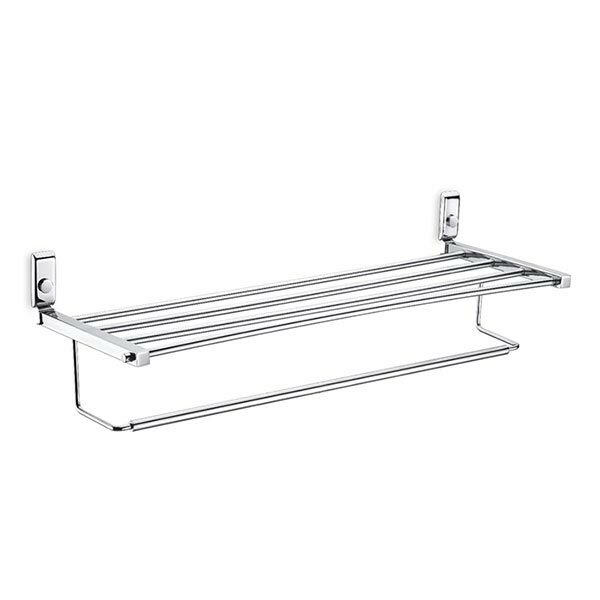 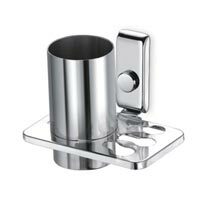 We are bracketed among the renowned Manufacturers, Suppliers and Exporters of Navigator Bathroom Accessories from Gujarat. 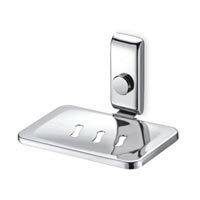 The Navigator Bathroom Accessories we make available is highly appreciated for its exceptional durability and sleek designs. 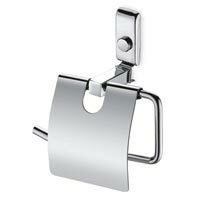 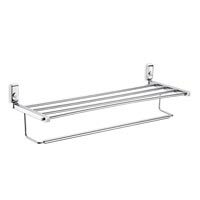 Owing to our brilliant logistics network, we are capable of providing bulk orders of the Bathroom Accessories within the allocated time.